​A 47 year-old editor for Monster.com was a pedestrian hit by a car in SF walking within the confines of a marked crosswalk in San Francisco. As he was in the crosswalk, a car stopped at the stop sign, but then accelerated into him. Apparently, the driver (insured with State Farm Insurance) did not see him. As a result, he suffered a fractured scapula, which was repaired with a surgery at Kaiser San Francisco. He also underwent three months of physical therapy after the surgery. He sought recovery of his medical expenses and small loss of earnings (he missed only 2 weeks of work, as he was eager to continue with his important work projects). He opted to settle quickly (just one month after making his settlement demand) for the fair amount of $155,000. 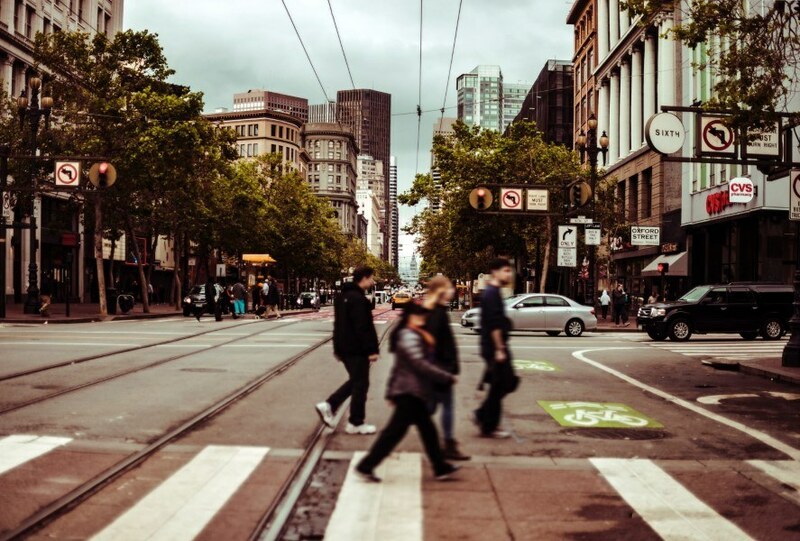 Have you been injured by a vehicle while walking in San Francisco? Contact the pedestrian accident attorneys at Sally Morin Personal Injury Lawyers today!